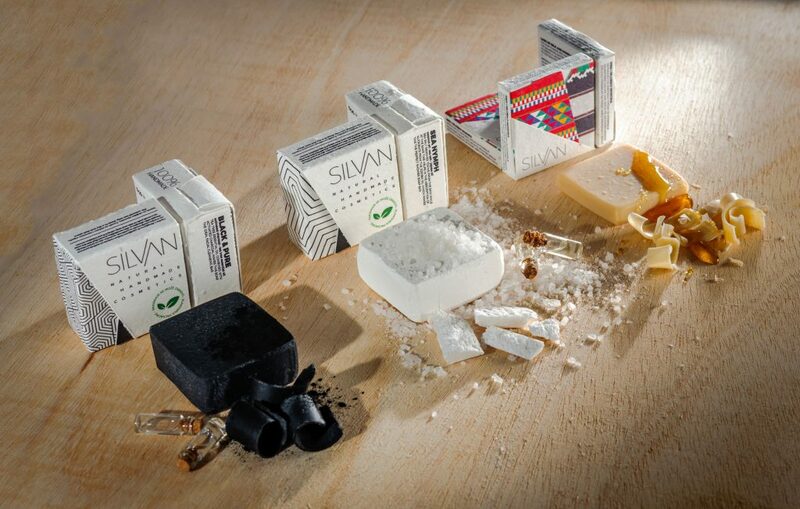 Silvan Cosmetics stands for natural, handcrafted cosmetic products packed in special packaging with seeds of wildflowers in it. The design of the packaging was inspired by the motifs from Croatian rich cultural and historical heritage. By using natural ingredients in our soap and by finding inspiration in the Illyrian culture for our design, we strive to bring man closer to nature and re-establish a connection that should have never been lost. The God Silvan was very important in the religion of the ancient Illyrians – especially the ones who lived in the region of Central Dalmatia. These tribes were known as Delmats. 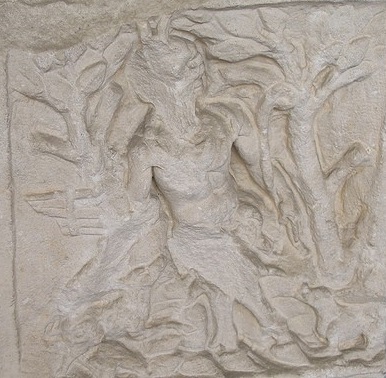 Silvan was their deity of wild nature, forests, and pastures. He was also celebrated as the protector of the herds, so, he was often portrayed with horns – which we decided to promote as the distinctive feature in our logo. We wished to establish a connection with the legacy of our country’s early inhabitants. From geometric motifs of the prehistoric art to the God of wild nature – a story that fits perfectly with Silvan – natural handmade cosmetics represents: simplicity and nature. Our goal is to raise customer awareness by placing quality in the first place. We want to show, by setting the positive example, that the customer does not need artificial dyes and synthetic fragrances as long as the idea is creative and the execution excellent. We do not use the harmful preservatives and we make products in smaller quantities so that they are always fresh and preserved in a natural way.